Dan O’Callaghan provides Physical Therapy sessions in his treatment room on the premises of Force Fitness. Please contact Dan @086 286 34 09 to make an appointment. 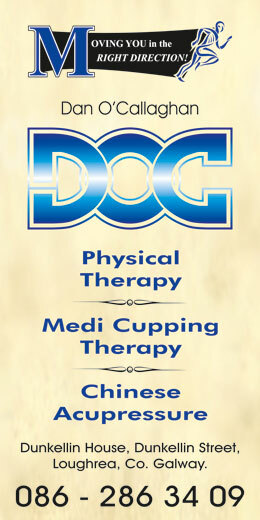 Based on an ancient technique practised in Traditional Chinese Medicine, MediCupping Therapy originally used fire to create a vacuum in a glass cup applied to the body. This approach has now been simplified with the use of an electric pump to create the vacuum and silicone cups. 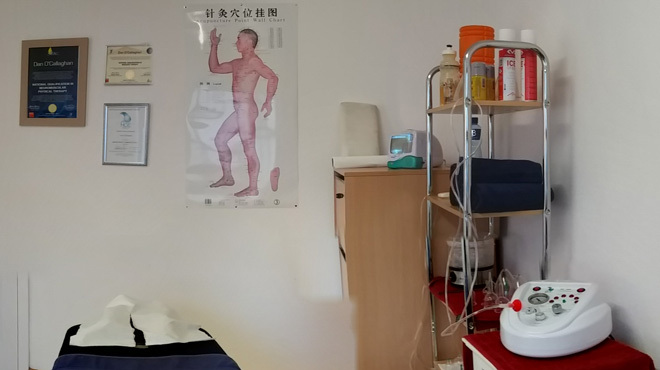 By increasing blood circulation and facilitating lymphatic flow, MediCupping Therapy and Deep Tissue Cupping Therapy not only encourage a healthier skin tone but also loosen tight muscles and relieve chronic pain or inflammation following a sports injury for instance. 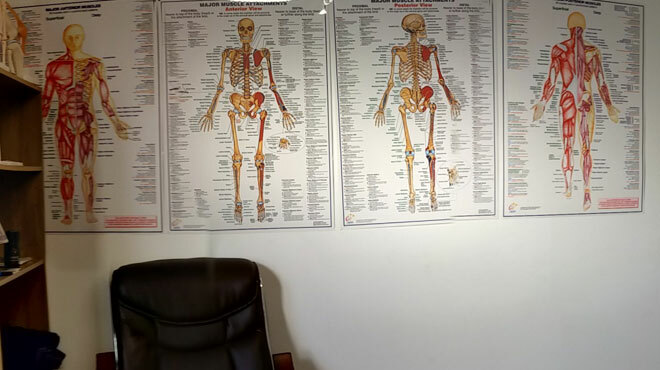 By stimulating energy points and encouraging the body’s self-curative abilities, acupressure strengthens resistance and promotes a good physical and mental health. Please contact Dan at 086 286 34 09 to make an appointment.